Founded in 1971, Webcor Builders is a California-based contractor that is consistently ranked in the Top 50 Contractors on the ENR Top 400 list. Webcor is known for taking an innovative approach to construction and bringing technical expertise to a long list of successful and challenging projects, setting itself apart from other regional contractors. 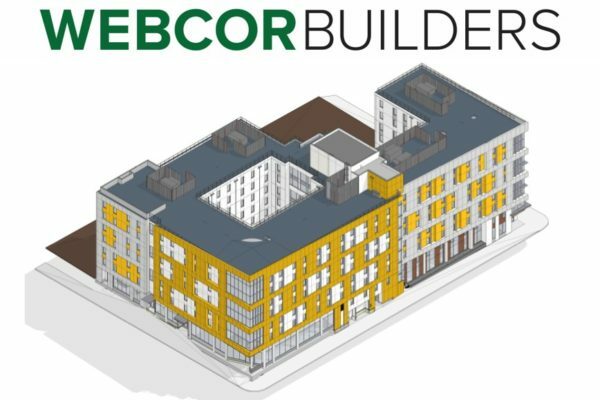 With a wide range of project types including high-rises, hospitals, museums, medical buildings, condominiums, and more, Webcor takes great pride in being a hands-on, self-performing builder. Webcor’s self-perform teams work not only on Webcor projects, but also in the role of subcontractors for other GCs. This practical expertise results in enhanced field performance and uniquely strengthens their ability during project planning to identify constructability solutions based on proven results, current industry knowledge, and lessons learned. In fact, their concrete division is listed among the Top 10 Concrete Contractors in the nation on the CC100 list.